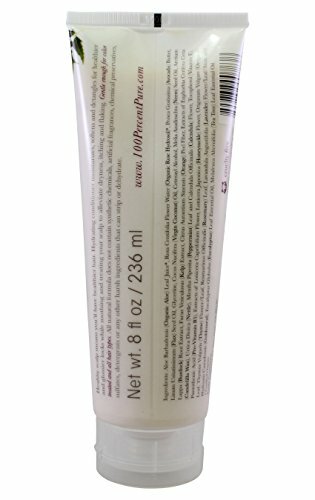 Treats your scalp – this organic healthy scalp conditioner will purify, unclog pores, stimulate circulation and help alleviate dryness, itching and flaking. 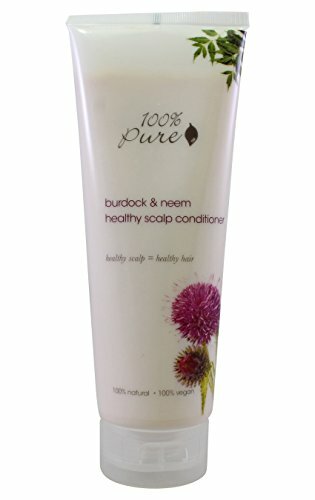 This 100% Pure natural organic healthy scalp conditioner is gentle enough for color treated and all hair types. 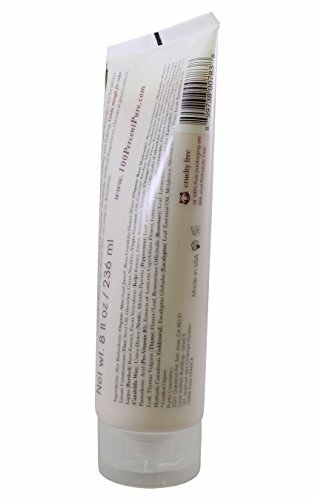 All natural organic healthy scalp conditioner formula does not contain synthetic chemicals, artificial fragrances, chemical preservatives, sulfates, detergents or any other harsh ingredients.